﻿ Spanish school Barcelona, Spain. 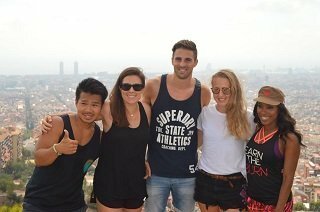 Learn Spanish on a Spanish course in Barcelona. Learn how to cook authentic Spanish Paella! Learn to Cook Spanish Paella! 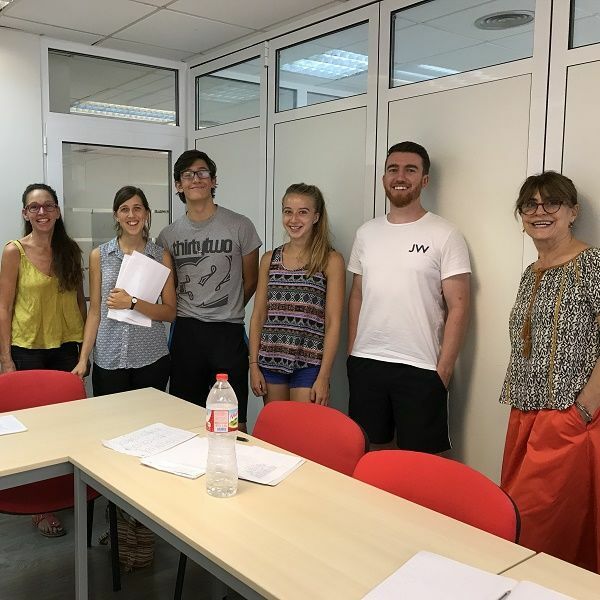 Would you like to learn Spanish at a Spanish language school located in the very centre of Barcelona, on a high quality Spanish course, with fully qualified native teachers and small class sizes? Would you like your accommodation to be right in the centre of Barcelona, in the same location as the school? If so, then Camino Barcelona Spanish language school is the perfect choice for you! 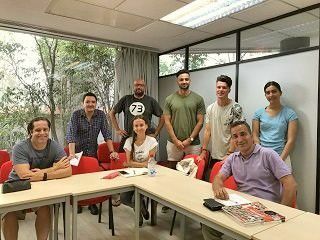 Would you like to learn Spanish in the very centre of Barcelona, on a high quality Spanish course, with fully qualified native teachers and small class sizes? 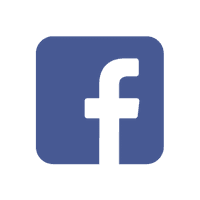 Would you like to stay in the same location as the school? If so, then Camino Barcelona Spanish language school is the perfect choice for you! Our fully air-conditioned school occupies a whole building located just ten minutes' walk from Plaza Cataluña, in the heart of Barcelona. Famous landmarks such as Gaudi's 'La Pedrera' and the 'Casa Batlló' are within easy walking distance of our school! As well as 20 spacious classrooms, three student relaxation rooms and Internet café, our school has large patios and extensive roof-top sun terraces - very popular with our students at break time and after class — as well as on-site student accommodation! Our school occupies a whole building located just ten minutes' walk from Plaza Cataluña. Famous landmarks are within easy walking distance of our school! As well as 20 spacious classrooms, three student relaxation rooms and Internet café, our school has on-site student accommodation and extensive roof-top sun terraces - very popular with our students! 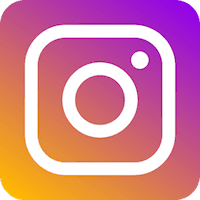 We are Spanish School in Barcelona which is developing the fastest and most enjoyable way to learn Spanish. 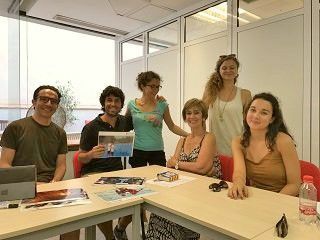 Join our Spanish course and discover Barcelona - you can start your intensive Spanish course any Monday of the year, at any level! 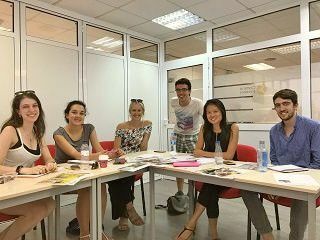 We are Spanish School in Barcelona which is developing the fastest and most enjoyable way to learn Spanish. 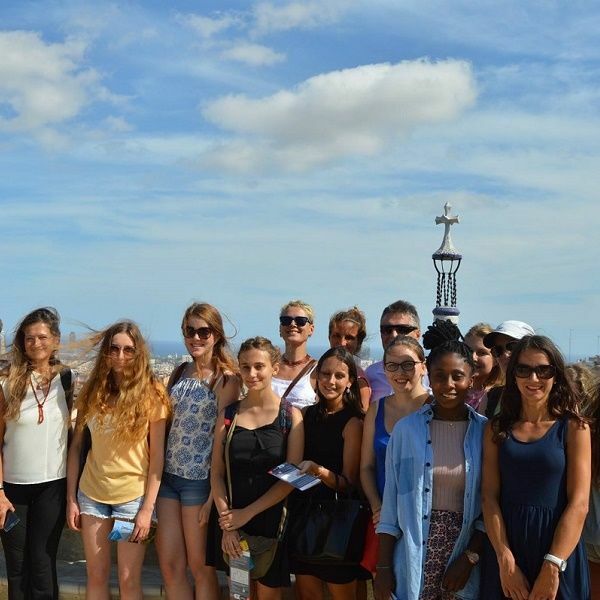 Join our Spanish course and discover Barcelona! Afternoon Club: use our facilities, consult our teachers, watch movies, play Spanish games and get together! 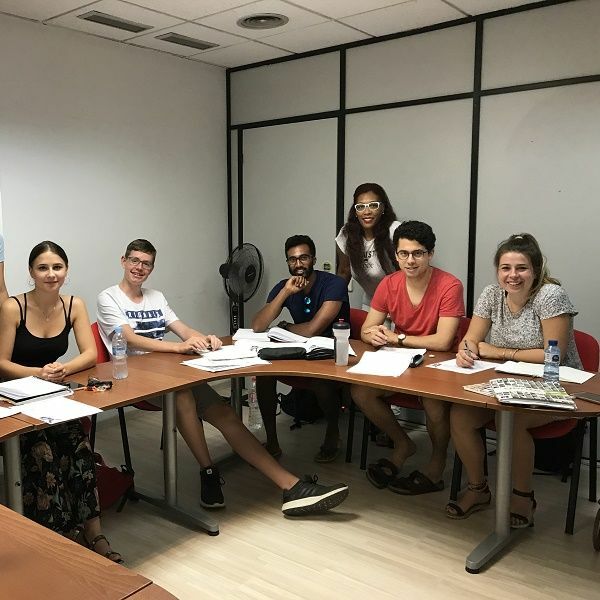 Afternoon Club: use our facilities, consult our teachers, watch movies, play Spanish games and get together - give extra boost to your Spanish studies! 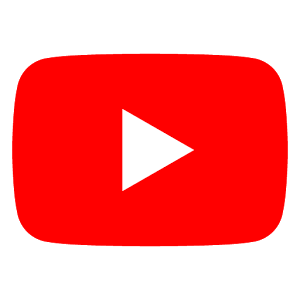 All the teachers at our school are native Spanish speakers, with a university degree and specific training in the teaching of Spanish as a foreign language. 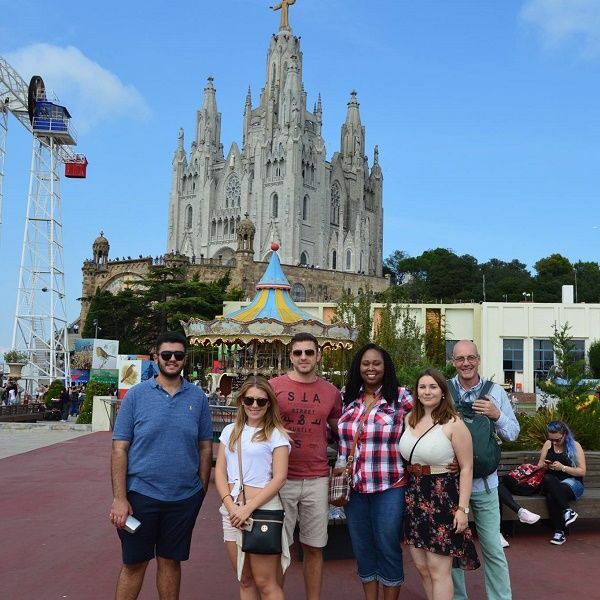 We organise a range of guided walks, visits, school sun terrace and other activities for our students, not only to help you practise out of class the Spanish that you learn on your Spanish course at our school, but also to make sure that you really enjoy your time in Barcelona! 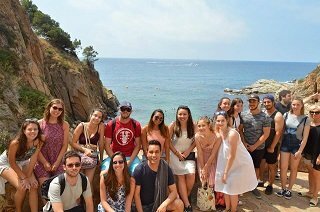 We organise 7 activities every week: guided walks, visits, school sun terrace and other activities for our students, not only to help you practise out of class the Spanish that you learn on your Spanish course at our school, but also to make sure that you really enjoy your time in Barcelona! Join Us to learn Spanish fast and enjoy every moment of your journey!